Located just off the top of Gloucester Road. 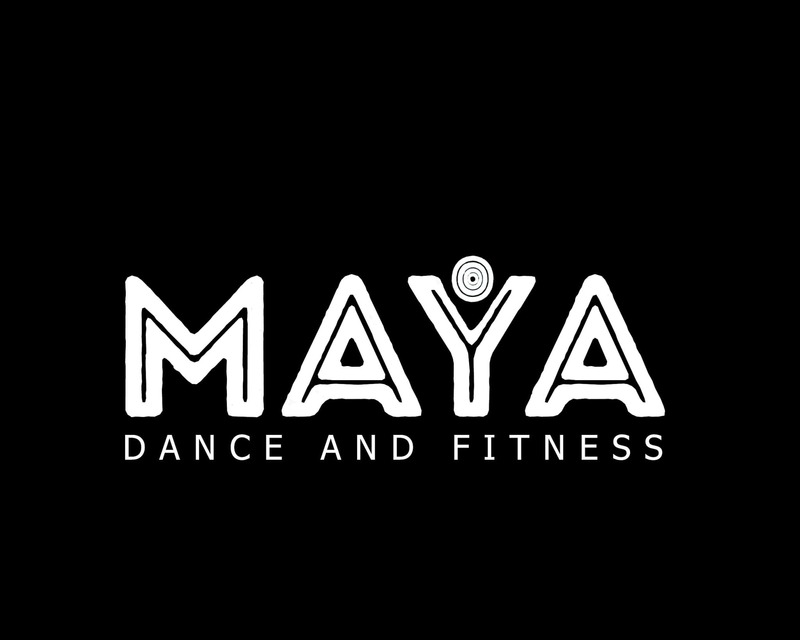 Maya Dance and Fitness offers Pole, Aerial Hoop and Stretch classes. Every BODY is welcome, so if you want to meet some new friendly faces and feel more confident about your body - come along and try a class! This class is so much fun!! Super flexible and easy to use anywhere!